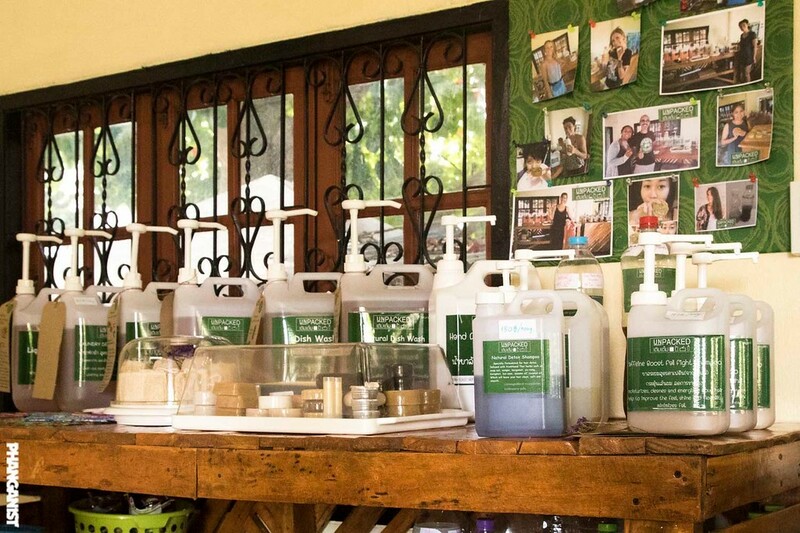 About a month ago, a new ecologically and socially aware, reduced packaging shop opened its doors in Thong Sala. We sat down with Cyrus, business partner and sometime husband of the owner of Unpacked, Kru Kay to talk about the project which he helps his wife run. You might know them, or the place already, Unpacked is located on the ground floor of Baan Pasa Snook, the house of language and fun, an after school club for kids. There children can learn Thai or English. But this is not the only mission of the language club. They also teach English combined with basic hospitality management principles to help local hotel and restaurant businesses to maximize their staff’s positive impact when dealing with guests. The club is also a way to socialise the children to ecology and sustainability concepts and it’s business benefits, two areas very dear to Kay and Cyrus. Unpacked is not their first involvement with this important cause. After several trips to Koh Phangan going back to 2005, Cyrus decided to move to the island two years ago to be with Kay. When he arrived, he and Kay got involved with Trash Hero beach cleans. He also built a website called Koh Phangan Recycling (www.kohphang-recycling.com) where people can promote and sell their own locally produced products, or objects they're not using anymore. 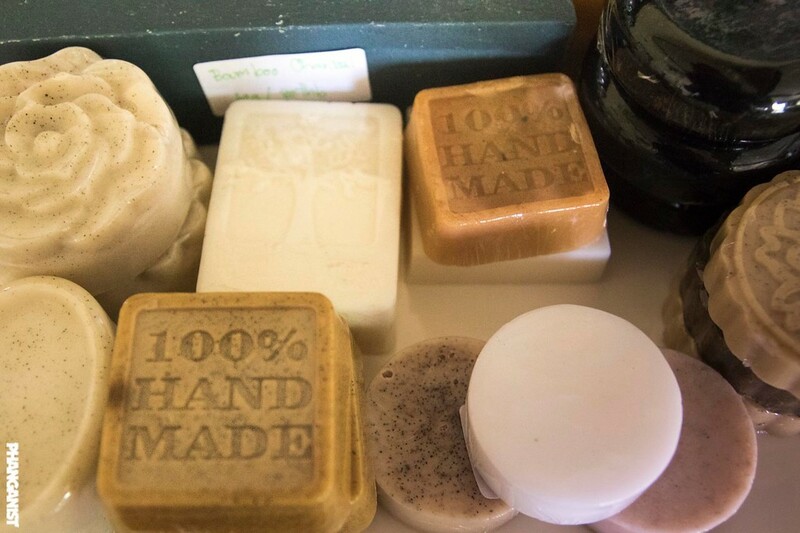 On top of that, his wife Kay, is very creative and was making her own soaps and other products. When you add all that in to an available space and teaching kids and the community about sustainability on the island, you get Unpacked. As Cyrus said, excusing the pun, “it kind of just grew organically”. - One thing led to another. So what can you find in Unpacked? Their main focus is on naturally based household products. Kay is making soaps, shampoos and detergents. 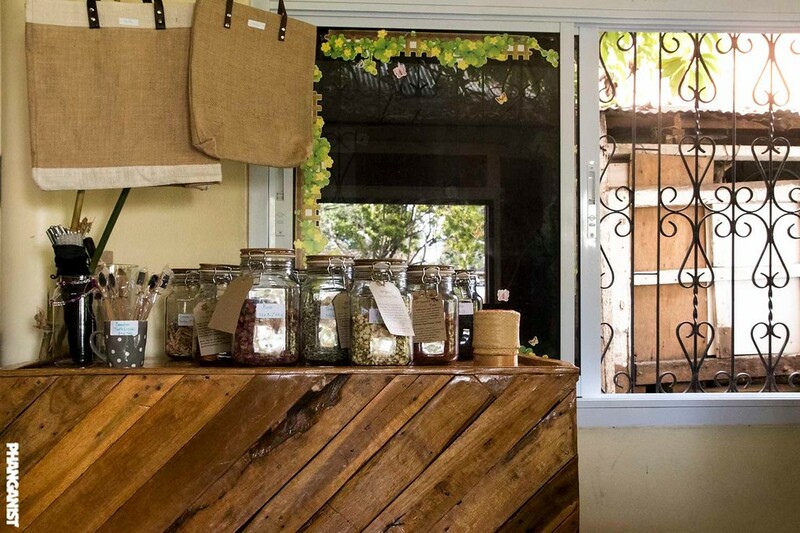 You can also find dry goods such as organic teas ,locally laid organic eggs or metallic straws and bamboo toothbrushes. At the end of the month they plan to sell reusable vegetable bags. 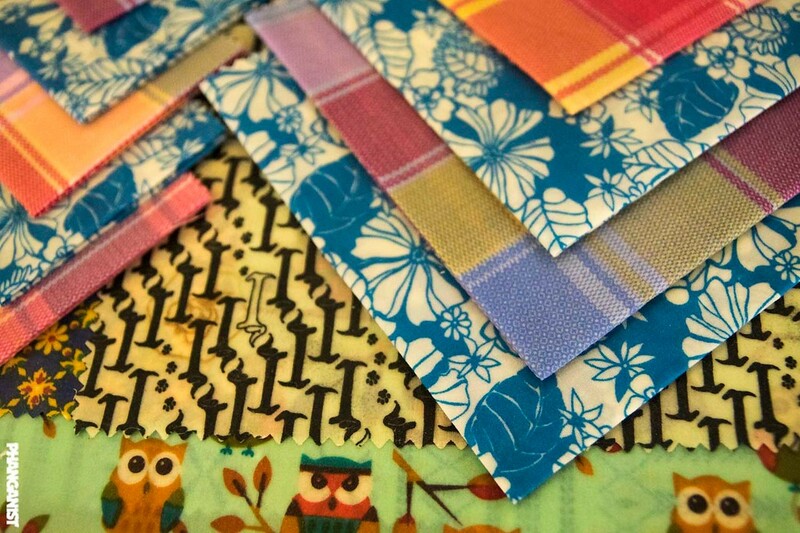 You can also find a table with locally made products from other people and even things that are being given away! 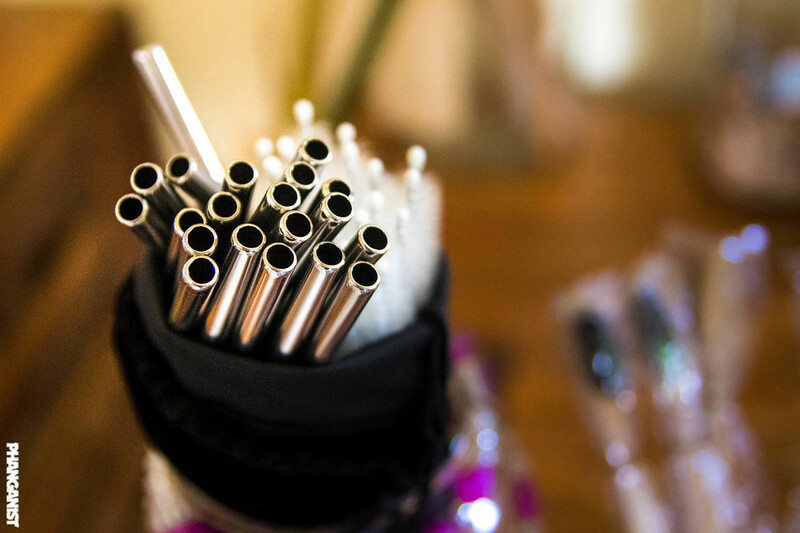 The goal is to make people more aware of the fact that there are other economically viable options rather than plastic. 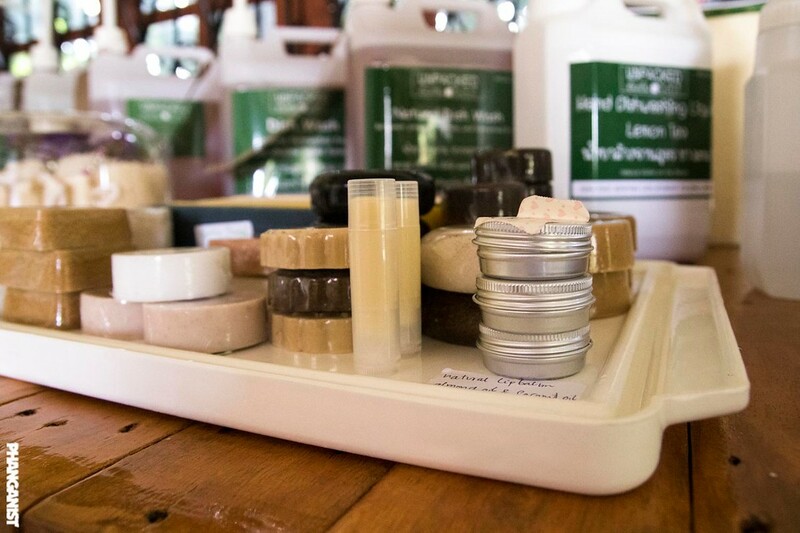 It might be a little bit more pricey in the short term, but they are healthier products promoting the protection of Koh Phangan’s beautiful environment which at the end of the day is how most of us make our living. The locally economy is completely dependent on Koh Phangan being more naturally beautiful than other competing islands and countries. As soon as it loses this beauty because all the jungle is gone and every shop is a chain mini mart then tourists will simply go somewhere else. When you buy in a supermarket, Cyrus said, “most of that money leaves the island and doesn't really help anyone”. People come to Thailand and Koh Phangan because they want to experience local culture not go to a faceless and character less super market, that they can visit in their own country. 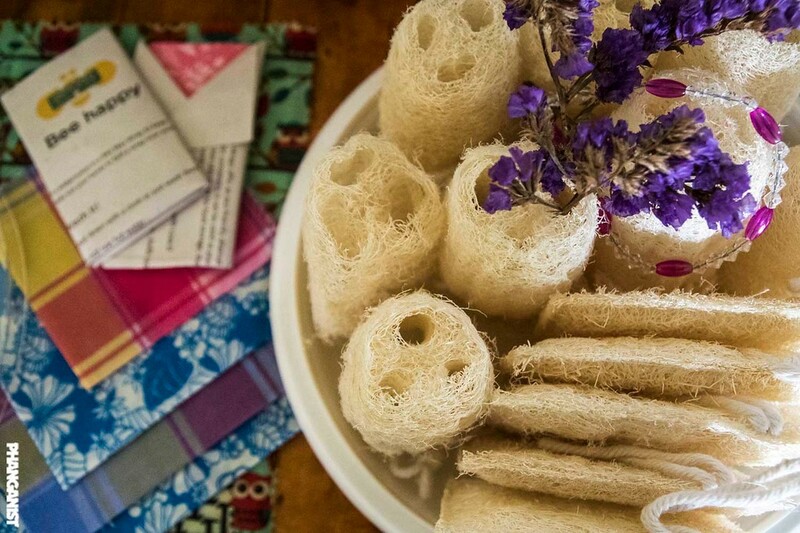 Thailand is special because of its unique local communities and businesses. 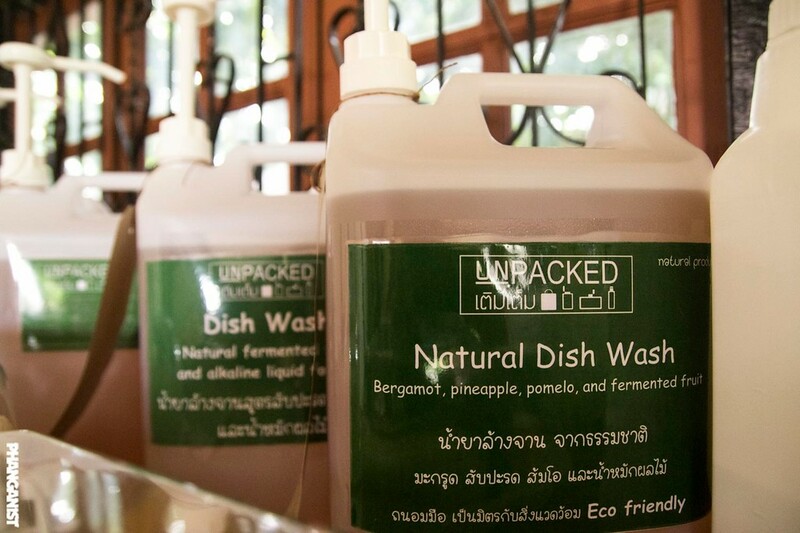 Unpacked has been getting positive reactions from their customers. 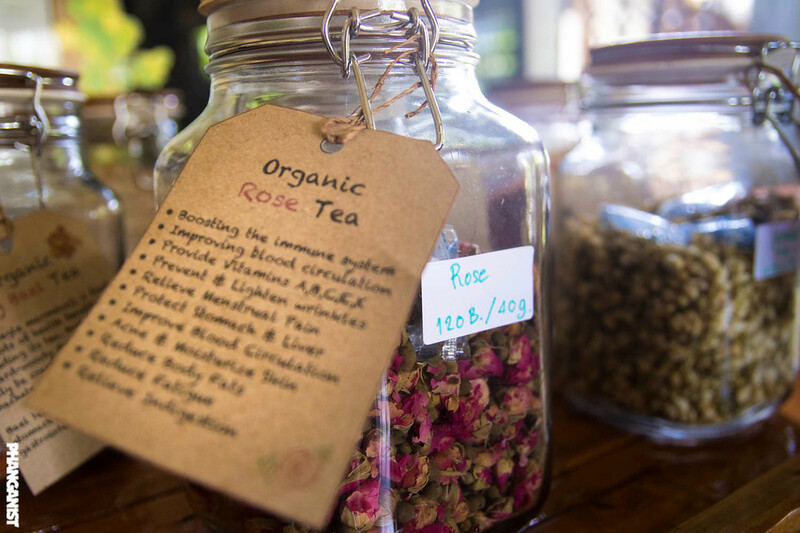 The owners hope that more and more people will take on the concept that using less packaging and thinking of alternative solutions is good for business as consumers are now getting more and more aware that their shopping choices can help to protect the environment. Being proud and letting people know what you are doing to help protect the Koh Phangan’s natural environment is good for business. “If we manage to help stop people from using so much plastic and thinking about separating their waste then for me that's a nice kind of outcome that helps the island. One of the best ways to raise awareness is through kids. If they grow up in contact with this school of thought, if they come in contact with these alternative solutions and understand why it's important, it will be easier for them to follow through when they grow up. 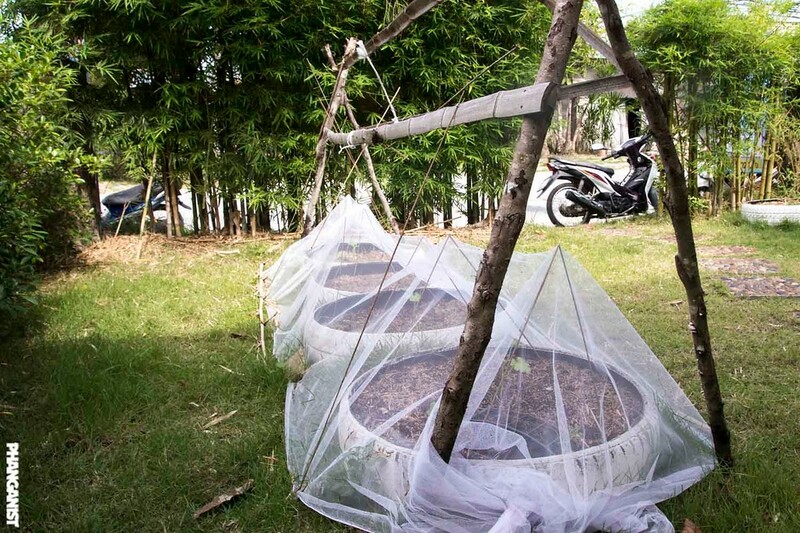 With Baan Pasa Snook, the kids see these options and sometimes plant vegetables in the garden. 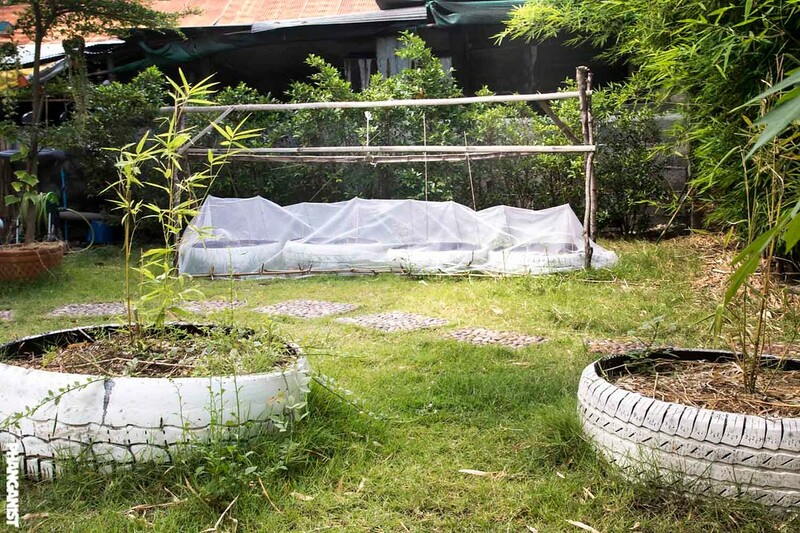 “It shows people that it's quite easy to grow things and without the need for nasty and poisonous fertilizers and pesticides that are just the lazy selfish option”. 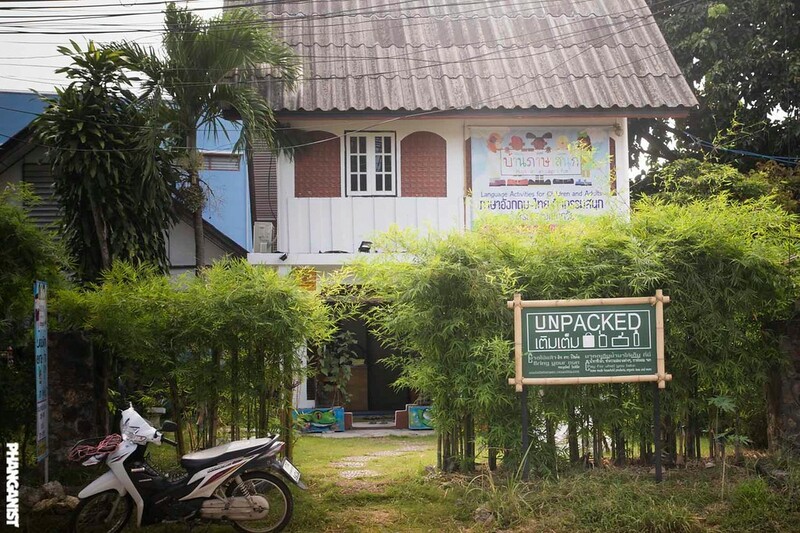 More than a shop, Unpacked is trying to be a model, and doing something to help Koh Phangan by explaining that it's possible to “make money and do it in a way that's kind to the environment”. 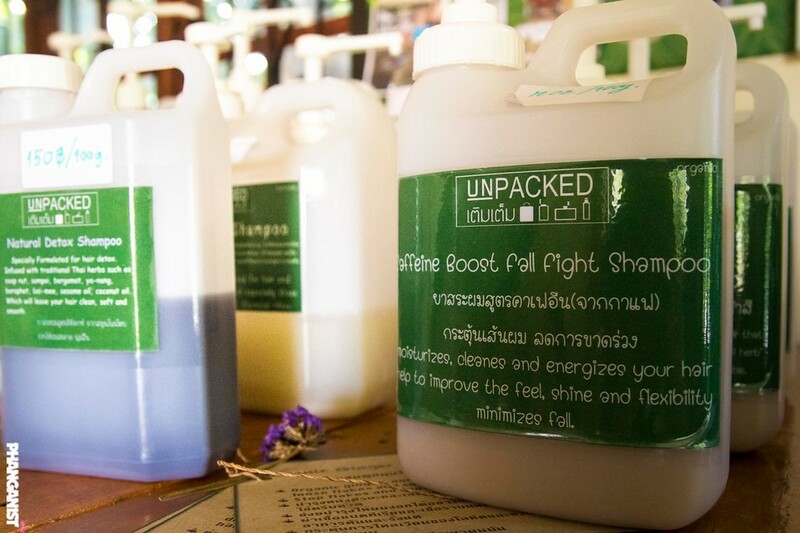 Unpacked is centrally located so that you can easily add it to your weekly shopping routine or if you are just visiting the island then make sure to pop in for a reusable metal straw and to learn about the ecological movements happening on this beautiful paradise island that is Koh Phangan.